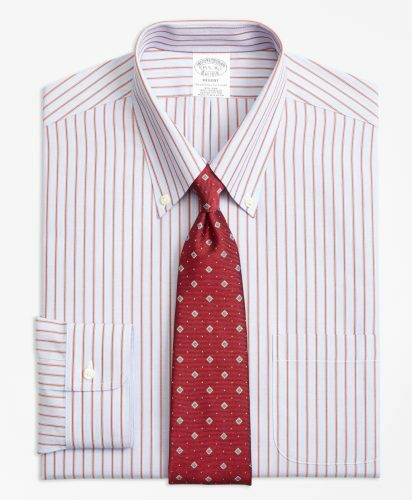 Brooks Brothers Winter Sale up to 50% OFF! 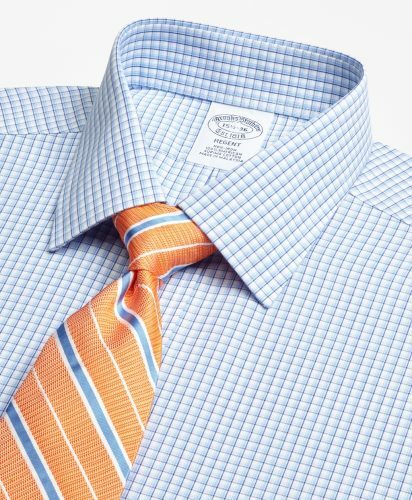 Brooks Brothers Winter Clearance SALE is here!! Shop Fall & Winter Shirt styles and get up to 50% OFF sitewide today!